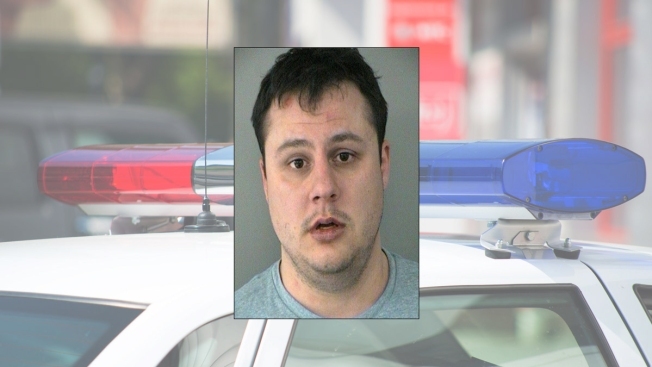 A 31-year-old Northern Virginia man is accused of trying to kiss his Uber driver then stealing her phone when she resisted. The incident was reported in the 2200 block of S. Garfield Street just after 6 p.m. Saturday. Police said Richard Hilliard of Arlington attempted to kiss his Uber driver, then assaulted her and prevented her from calling police when she resisted. Police say Hilliard then stole her phone and left it in front of his home. When he was taken into custody, police said Hilliard attempted to kick out the back window of the police cruiser. He's facing charges of robbery, preventing a 911 call and attempted destruction of property. He's being held without bail.